M7515, Hong Kong 1981 Full Year Stamps and MS. MNH, please refer the picture. 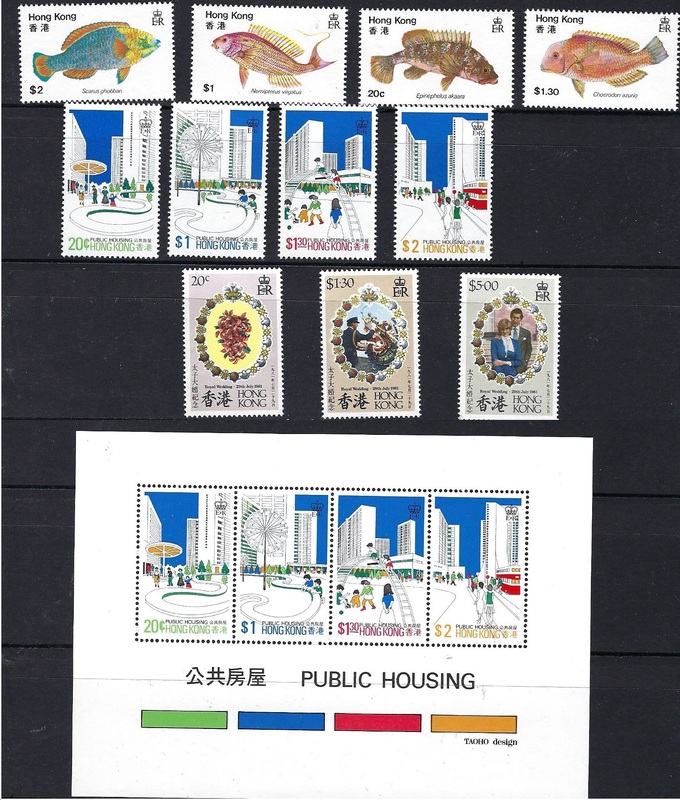 This item includes Hong Kong 1981 full year stamps. 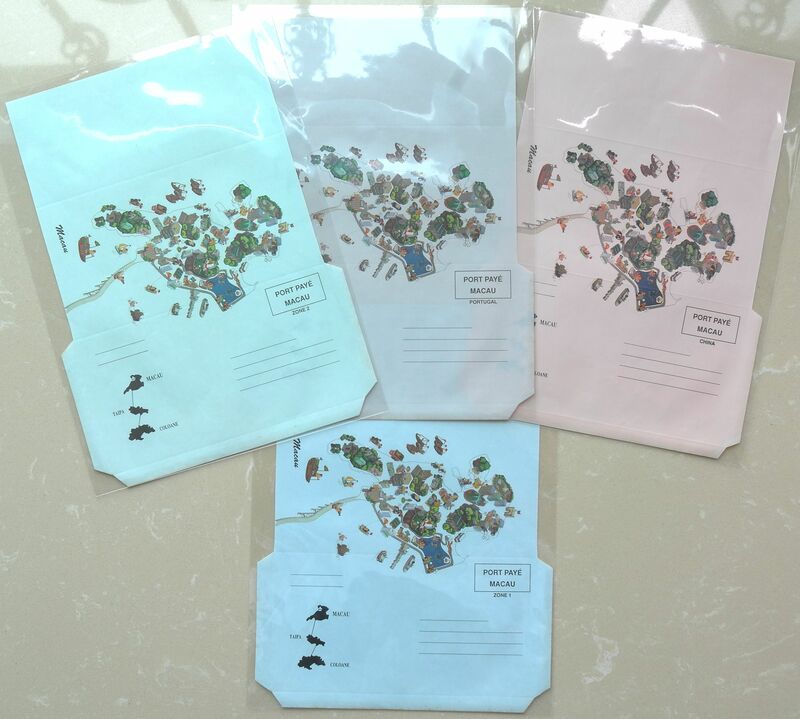 That is 3 sets stamps and 1 pcs SS stamp. 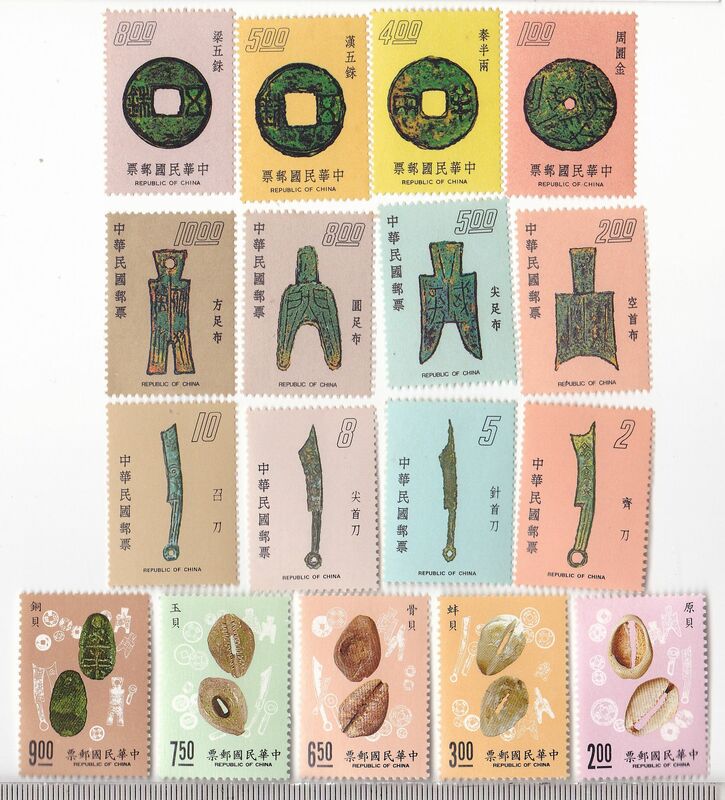 M8201, Taiwan (R.O.China) Stamps full 17 pcs, Ancient Chinese Coins 1975-1990. UNC, please see the pictures. Taiwan (R.O.China). Series set of 17 pcs: (1) 1975 set of 4 pcs. (2) 1976 set of 4 pcs. (3) 1978 set of 4 pcs. 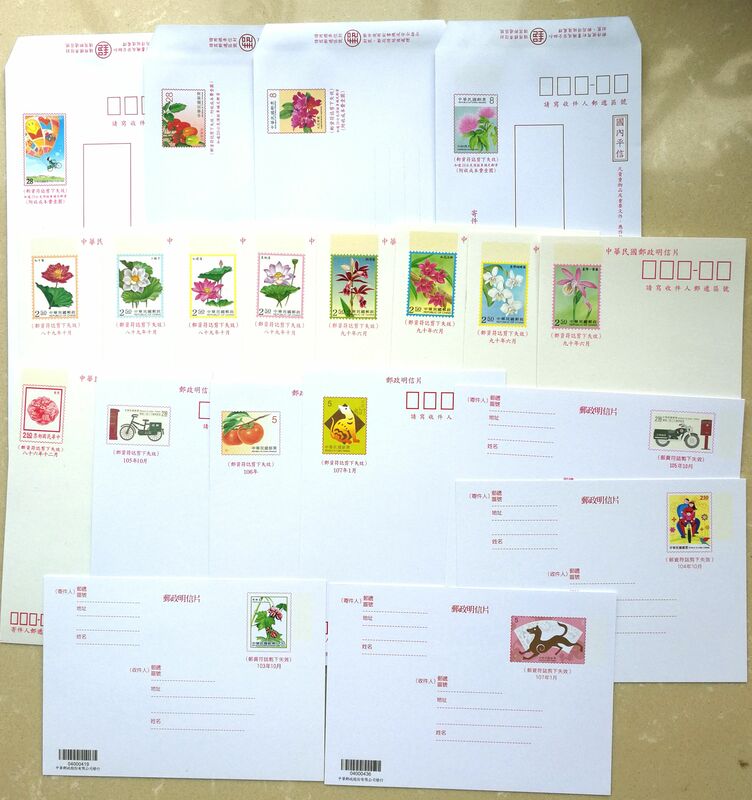 (4) 1990 set of 5 pcs. 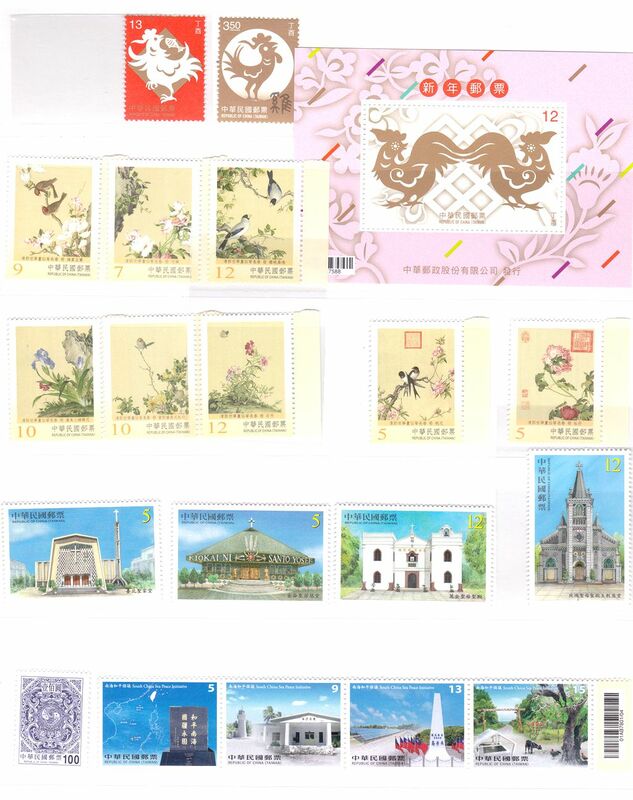 M8303, Taiwan (R.O.China) 2016 Full Year Stamps and MS, with Bamboo Stamp. MNH, please refer the picture. 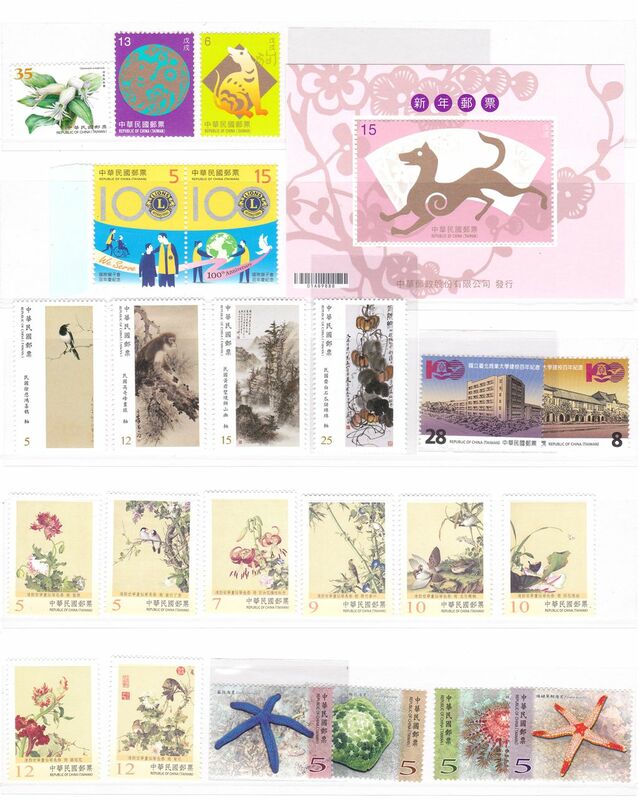 This item includes Taiwan (R.O.China) 2016 full year stamps. With a special Bamboo Stamp.